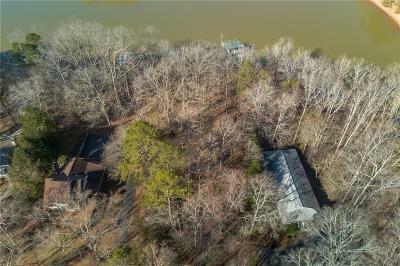 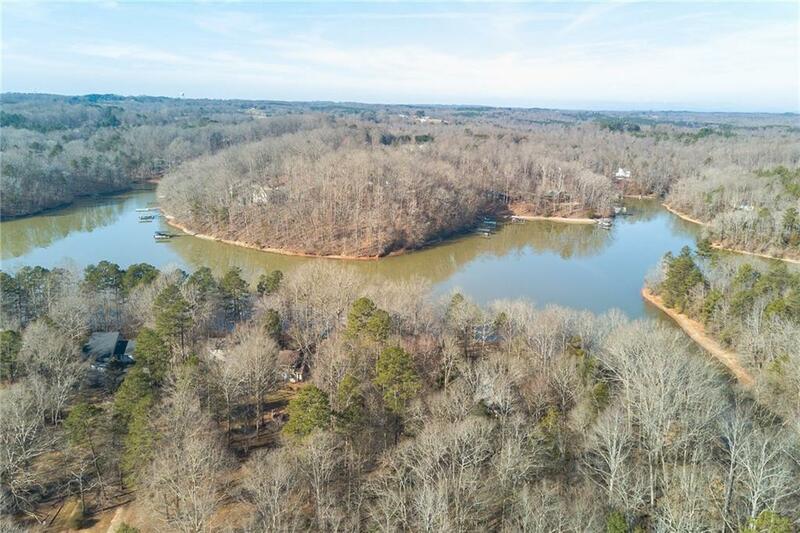 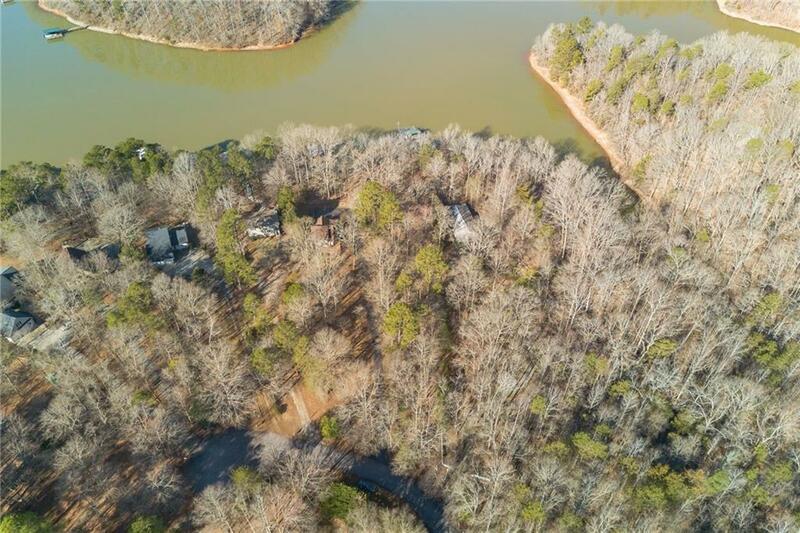 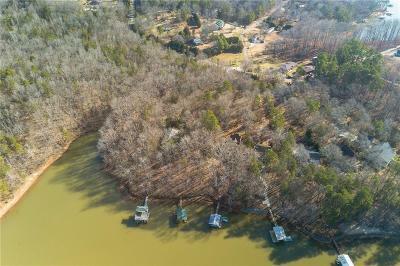 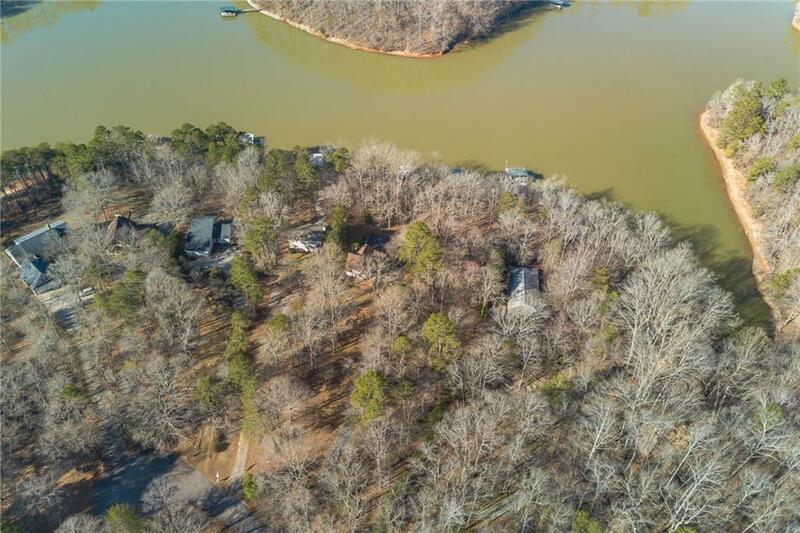 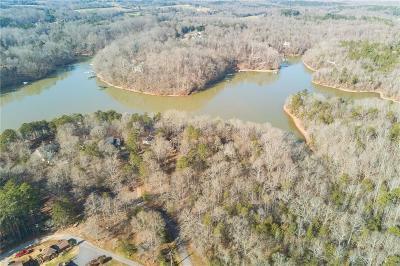 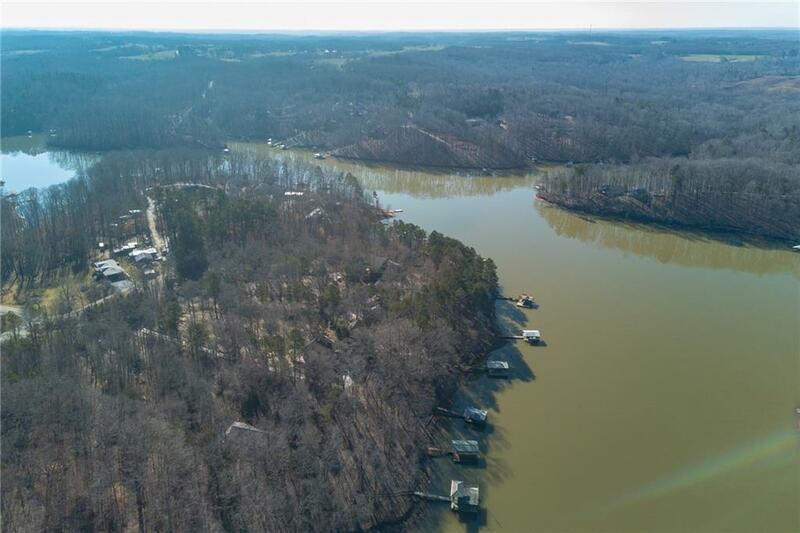 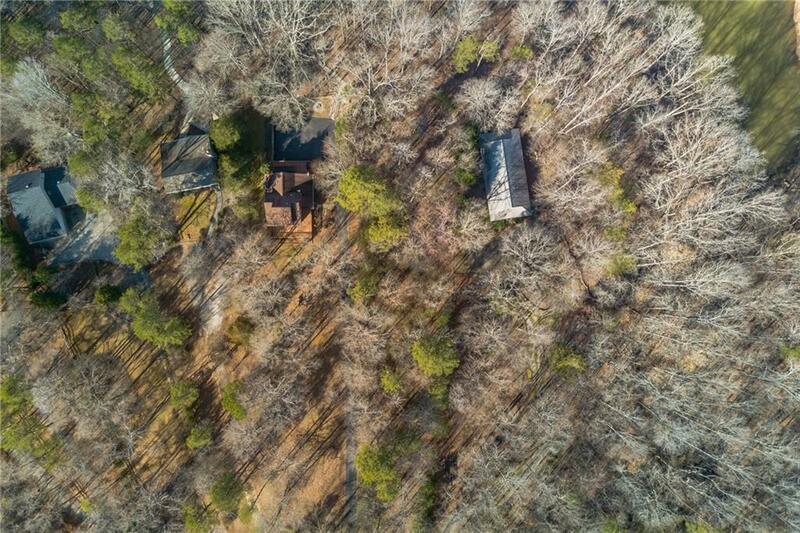 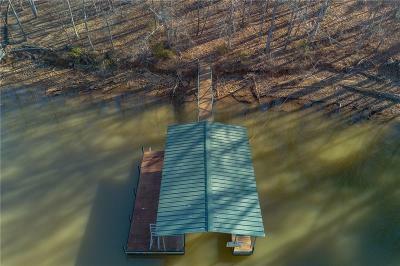 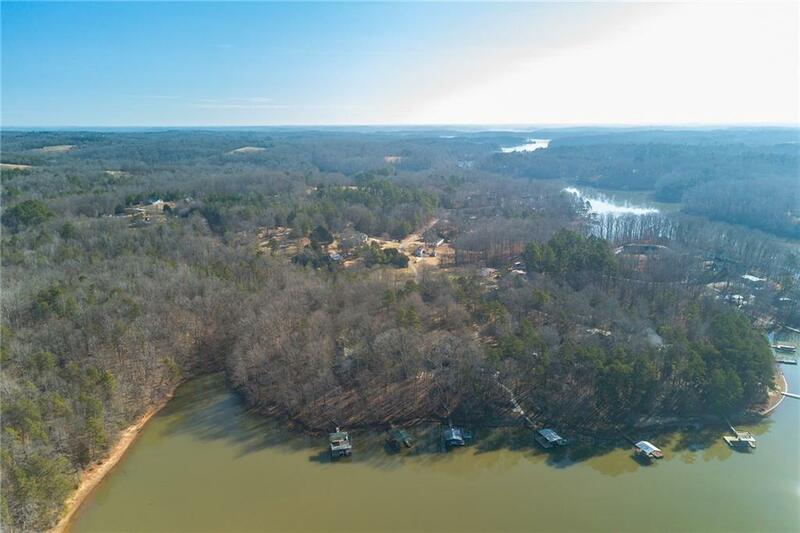 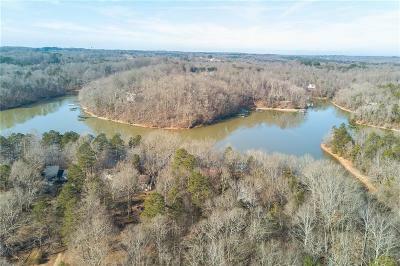 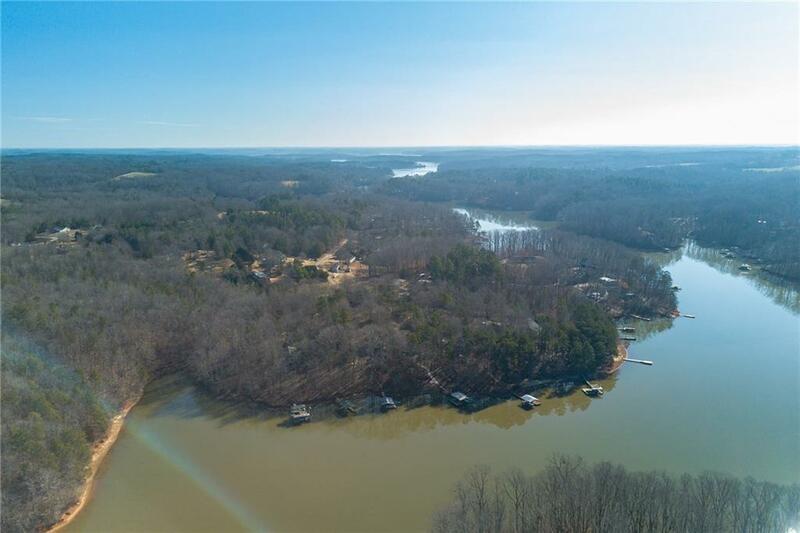 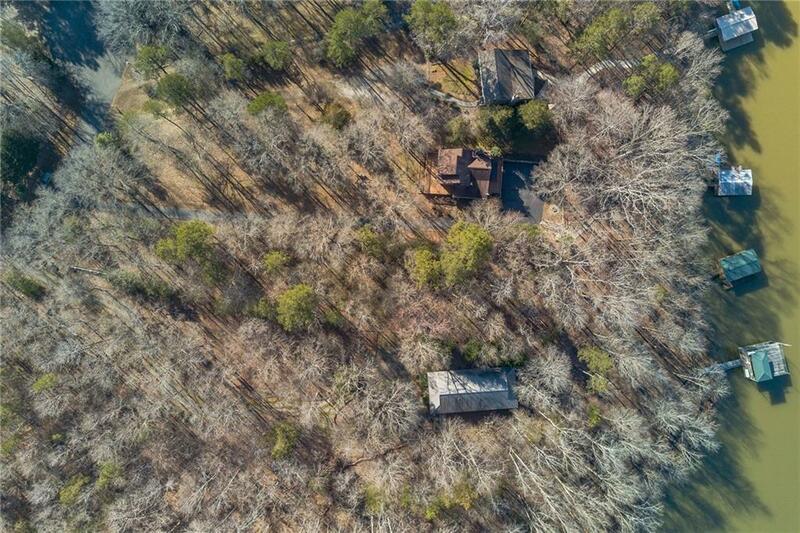 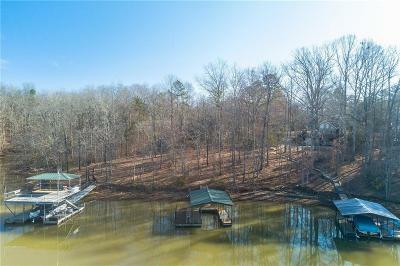 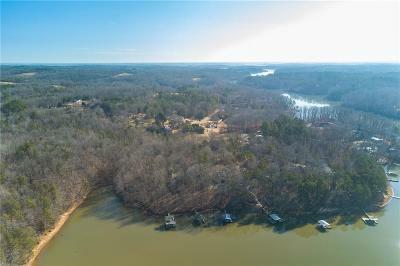 This 0.61 acre lot on Lake Hartwell is ready for you to build the home of your dreams. 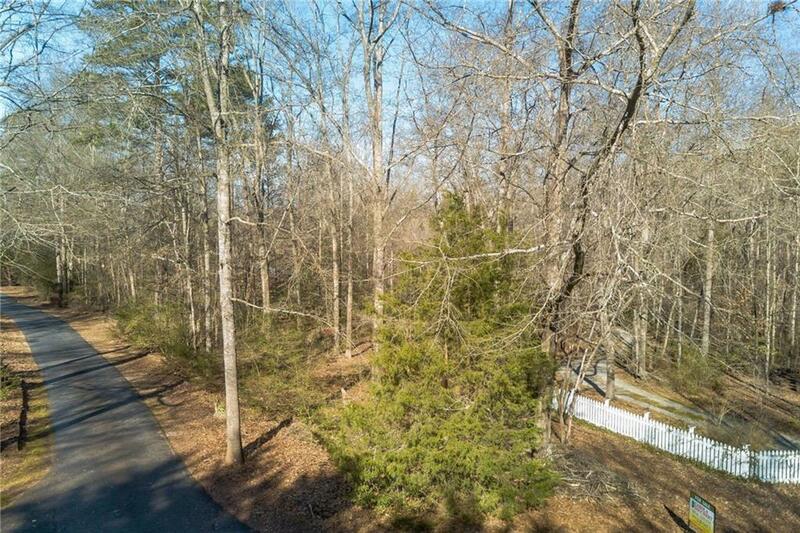 The slope to the lake is very gentle. Follow the path on the right side of the lot to the covered dock that is ready for use! 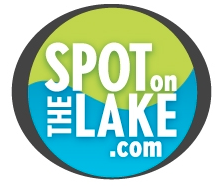 Snug Harbor is a small, quiet lake community with nice surrounding homes but no HOA fees! 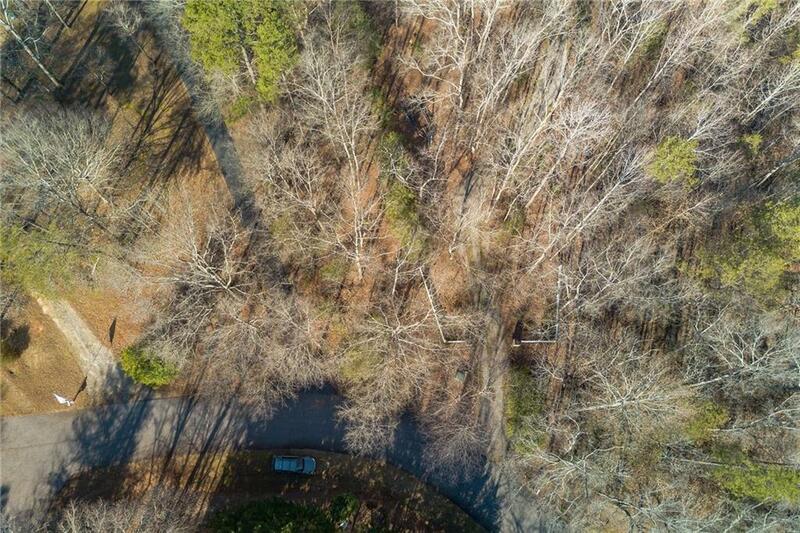 Only 15 minutes to Clemson University & Memorial Stadium.